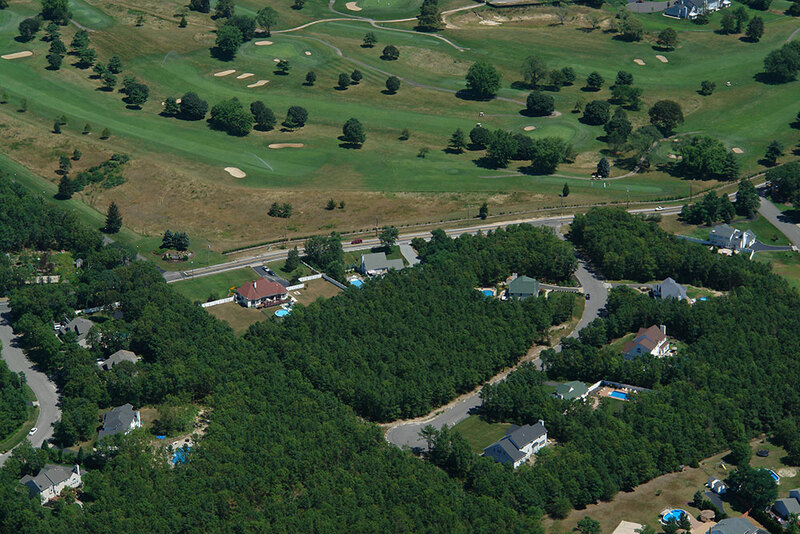 Hogan Court of Manorville is located approximately 70 miles from New York City. It location is the gateway to the famed Hamptons of Long Island, New York. Playground for the rich and famous. Farm fields and Equestrian house farms surround this open space community. The Rock Hill 18-hole golf course in nestled just across the street. 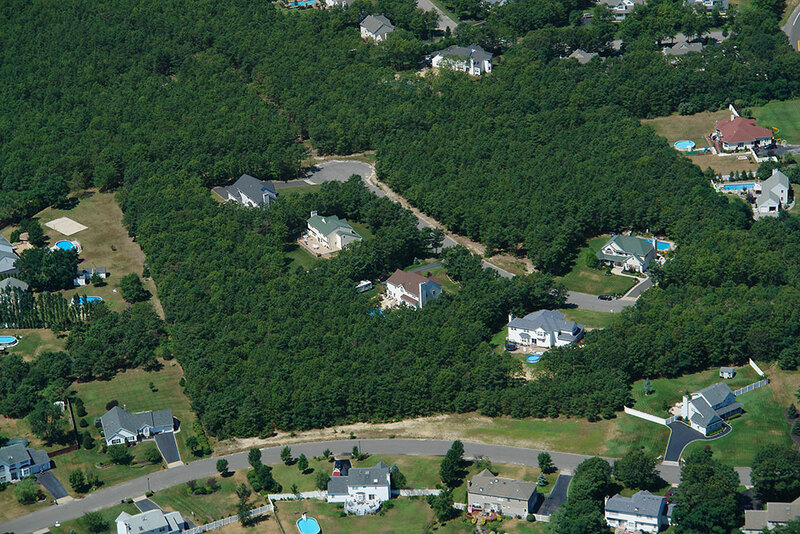 Hogan Court of Manorville was a 5-lot subdivision.